Pest control & exterminators serving the greater Tulsa metro area. . .
Pests come in so many varieties that Eliminating them is a science, and can require significant expertise to be effective. Ultra Tech Pest Control Has that expertise and we offer it to our satisfied clients at competitive prices. 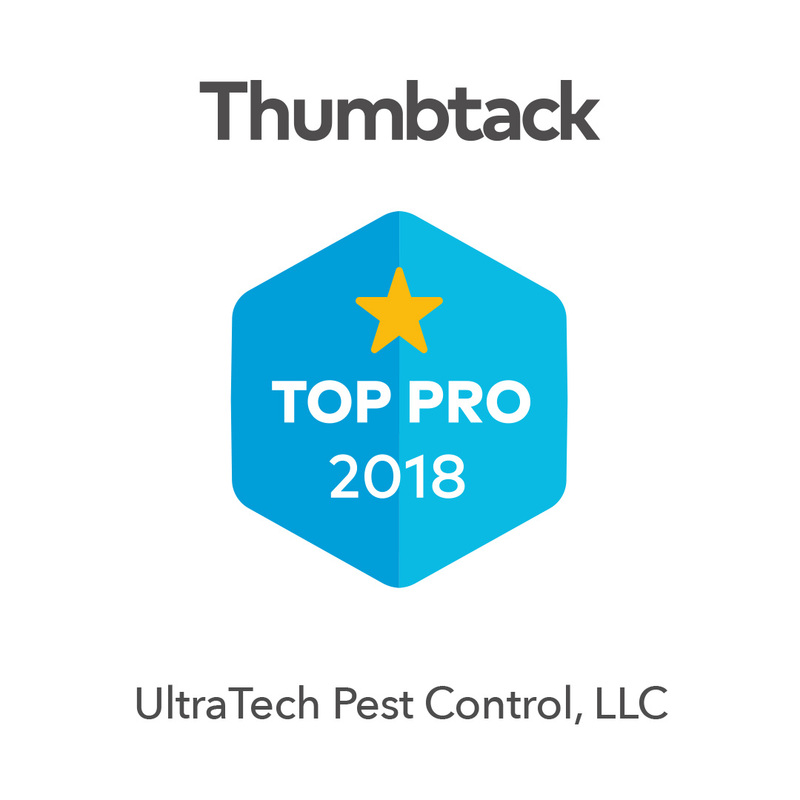 At Ultra Tech, we are firm believers that everyone should have access to affordable Pest Control in order to keep the pest population down and to promote the health of the entire Tulsa, OK Area. Your home is not only a significant investment, it is where you and your family go to relax and get away from the hustle bustle of modern life. The last thing you need to deal with is a pest infestation. You need your home to be clean and free from pests for it to truly be habitable and safe for your family. Pests are a destructive danger that humankind has been dealing with as far back as recorded history. The struggle against insects and rodents goes on through the ages. In order to keep the upper hand in this battle, it is an excellent idea to employ a professional Pest Control company such as Ultra Tech Pest Control. Ultra Tech Pest Control is extensively experienced in eliminating infestations of a large variety of pests. Rodent infestations are just one of our specialties. Getting rid of Rodents takes specialized equipment and training to be performed successfully. Our trained, specialist technicians have studied the behavior of rats and mice and are highly effective at finding them and eliminating them quickly. Ultra Tech is your best line of defense against the dreaded bed bug. Bed Bugs are a major nuisance to the folks of Green Country and nobody likes the thought of Bed Bugs biting them at night. Get rid of those suckers and keep them gone with a visit from Ultra Tech Pest Control. Ultra Tech Pest Control offers reliable, high-quality pest control services to home and business owners in Tulsa, OK and the surrounding areas. You can sure with our services, our exterminators do it once, and they do it right. We are dependable, delivering affordable pest control services in Tulsa, OK well within any budget. At our business, customer service comes first. If you are looking for “a cheap exterminator near me,” your search is over. Our intention is to have you as a customer for life. Whether it is your work or living space, you want your Tulsa property to be clean, healthy, and free of nasty pests, and a comprehensive pest control job by us will get it done. Whether you want us to do a one-time bed bug exterminating project, or you want us to check your attic for termites, our Oklahoma pest control professionals offer remarkable results, getting the job done on time and on budget. We offer exterminating services that will coincide with your schedule and not the other way around. Our business realizes that an exterminating job can disrupt your daily routine. Our pest control specialists work fast so that your work is done with marginal disruptions. It doesn’t matter what type of pest control service you request, whether it’s for termites, bed bugs, or rodents, our aim is to enhance the quality of your home or business. We are thorough with our cleanliness and prep work. 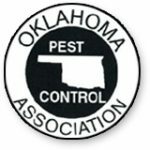 We are committed to giving the unlimited top pest control services in the Tulsa, OK area. We know that a property free from bugs not only looks good, it can improve its worth. We are the most reliable pest control experts you can depend on to do get rid of the pests once and for all. Hiring a professional Tulsa pest control contractor is a superior investment in your Tulsa work or living space. This is the reason so many residential and commercial properties depend on us. Whether you need to get rid of ants in your garden, or you want to keep those pesky squirrels off of your roof, our top-notch workmanship gives you free time to do the things you love most. Hiring a professional pest control contractor is a brilliant investment in your Escondido commercial or residential property. This is why so many homes and businesses in the area rely on us. Whether you need to get rid of ants in your kitchen, or you want to keep those pesky squirrels out of your garden, our incredible workmanship allows you the free time to do other things. It is our desire to give you the personalized attention you deserve. We also present an environment of trust before, during, and after every pest control project. You will find our manner to be enthusiastic and polite. Our Tulsa, OK exterminators are highly skilled and professional, guaranteeing you’ll be absolutely satisfied with your interior and exterior pest control job. If you are having a pest issue, try Ultra Tech Pest Control.